Health First is now offering patient financing through a third-party business partner, Horizon Health Fund. 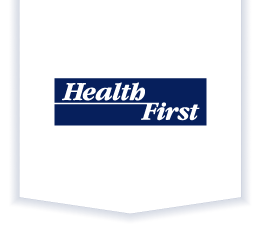 Horizon Health Fund does not credit check or credit score and any future balances owed to Health First may be added to your account. Your household may share one account, providing a simple payment arrangement for your entire family. Horizon Health Fund will offer a number of different payment arrangements to fit your household budget. Please contact a Health First Benefits Advisor at 321.434.1945 for more information.